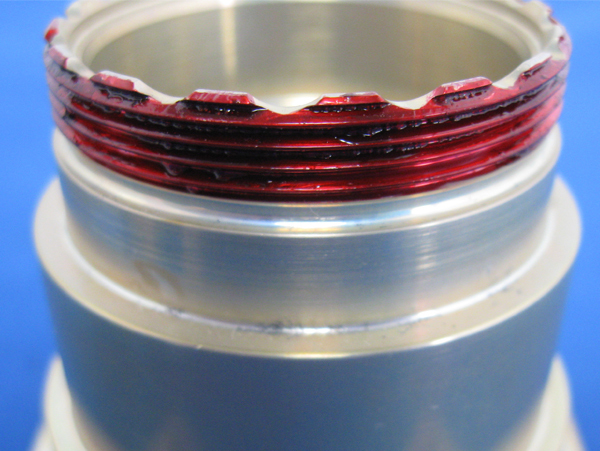 Secondary Operations & Value Added Options | Modern Metal Finishing Inc.
At Modern Metal Finishing, Inc., we offer a comprehensive range of value added services that complement our premium metal finishing processes. 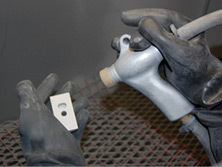 Pre-finishing services include cleaning and surface treatment. We offer environmentally friendly, solvent-free, aqueous cleaning processes as well as grit or glass bead media blasting. The cleaning process is critical to metal finishing, ensuring that any surface treatment is applied thoroughly and evenly. 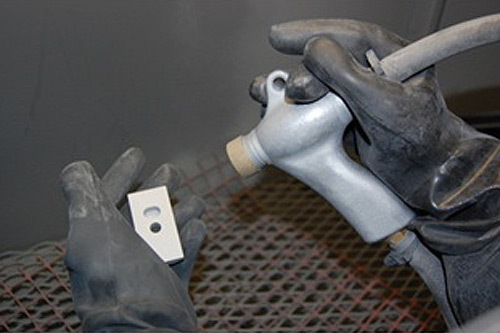 To obtain the proper surface finish prior to anodizing or chemical conversion coating, parts can be bright dipped or acid etched to create a matte or flat finish. 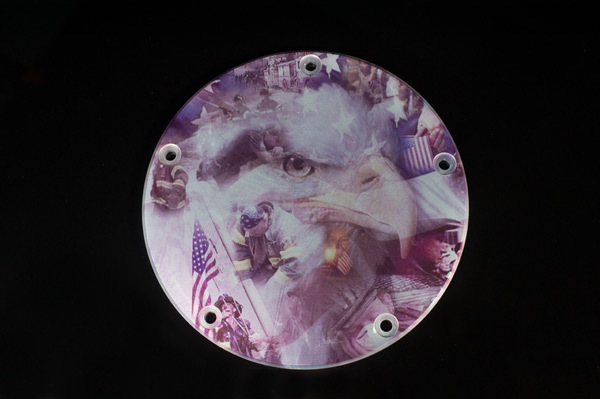 Prior to finishing, we can mask even the most intricate parts to ensure and surface finish is applied only where the customer desires it. Post-finish options include a number of treatments to enhance surface characteristics of the part for its specific application. 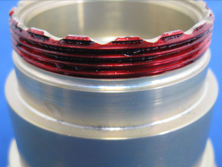 PTFE impregnation and dry film lubrication reduce the surface friction of the part and can reduce or eliminate the need for messy and inconsistent greases and oils. 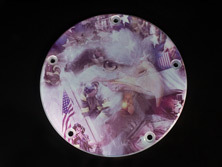 After a part is finished, MMF offers special packaging solutions for unique applications. We also offer 24 hour expedited turnaround for rush orders. For more information about our wide range of value added services, please see the table below, or contact us directly.